Infertile women 'may have a higher risk of certain cancers', according to a US cohort study which compared more than 60,000 women diagnosed as infertile for insurance claims with more than 3 million non-infertile women having routine gynecology treatment. (1) As a result the investigators - from Stanford University - recommend that follow-up of women who have 'achieved their reproductive goals' should be 'considered'. The analysis showed that the infertile women had a statistically significant overall higher risk of developing cancer than the non-infertile women (2.0% vs 1.7%, adjusted HR 1.18, CI 1.12–1.24). This higher risk was evident in a range of cancers (uterine, ovarian, thyroid, lung, liver and leukaemia). However, in subgroup analyses, women in each cohort who became pregnant and delivered during enrollment had similar risks of uterine and ovarian cancer; similarly, when women with PCOS and endometriosis were excluded from both groups, the risk of uterine cancer was similar between infertile and non-infertile women. The association of cancer - particularly hormone-sensitive types - with infertility and its treatment has been an ongoing concern for many years, occasionally prompting health scares and reassurances. However, as the Stanford investigators now note, 'the low incidence of malignancy in reproductive age women limits the conclusions of the majority of studies’ risk associations'. In their study, the large insurance-claim database was intended to overcome such limitations. Yet even so, the absolute incidence of cancer found in this study was still very low, an overall percentage rate of 2.04% in the infertile cohort and 1.7% in the controls. 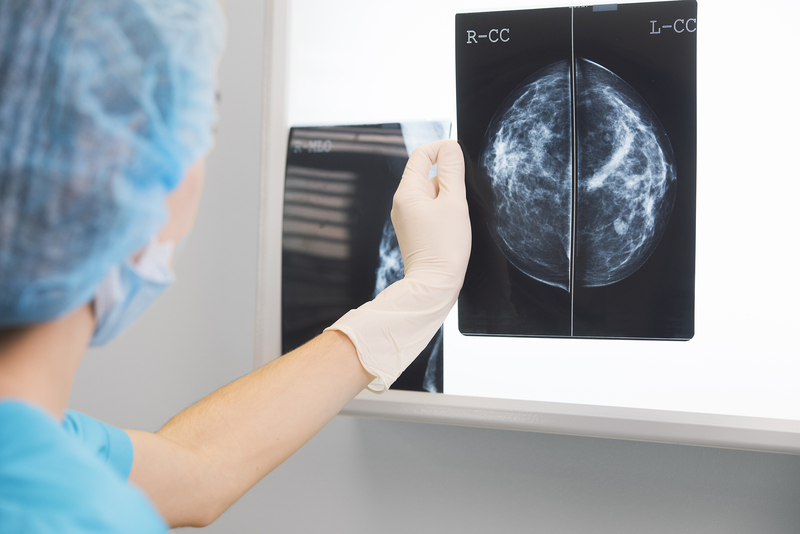 The most common cancer was breast, but the rate difference between the two groups was comparable. While the conclusions of this study reflect association (and not causation), the authors still raise as explanation for their results the usual biological plausibilities - of 'anovulation and dysregulation of estradiol and progesterone levels' in infertility, and 'estradiol and progesterone levels upregulated above physiologic levels' in its treatment. Recognising such registry findings and the inconsistency of case-control evidence, the Practice Committee of the ASRM in 2016 found no 'meaningful' increased risk of ovarian, breast or endometrial cancer following the use of fertility drugs - and that 'any absolute risk is small'. 1. Murugappan G, Li S, Baker VL, Lathi RB, et al. Risk of cancer in infertile women: analysis of US claims data. Hum Reprod 2019. 2. Williams CL, Jones ME, Swerdlow AJ, et al. Risks of ovarian, breast, and corpus uteri cancer in women treated with assisted reproductive technology in Great Britain, 1991-2010: data linkage study including 2.2 million person years of observation. BMJ 2018; 362: k2644. 3. Kallen B, Finnstrom O, Lindam A, et al. Malignancies among women who gave birth after in vitro fertilization. Hum Reprod 2011; 26: 253-258.